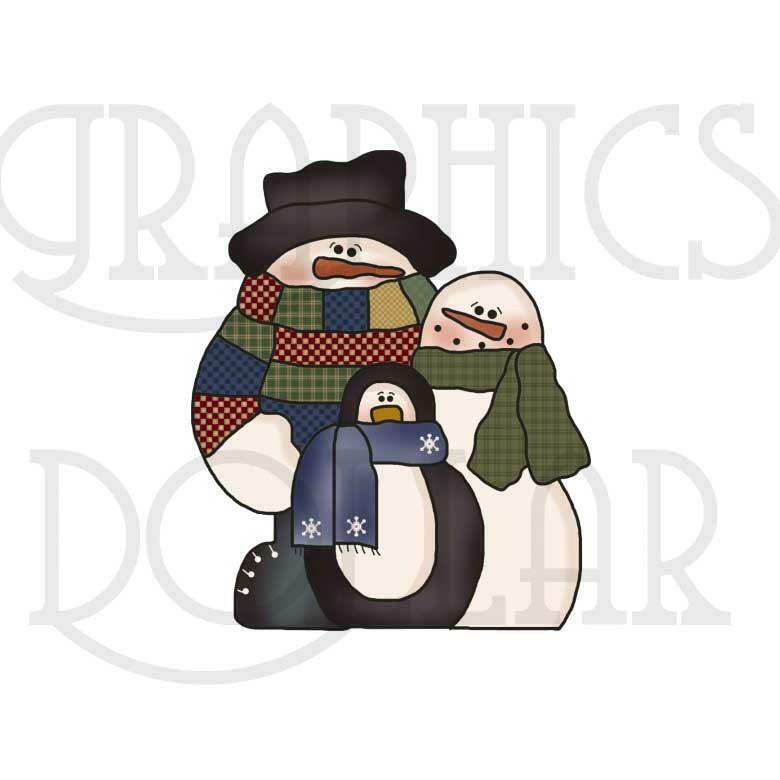 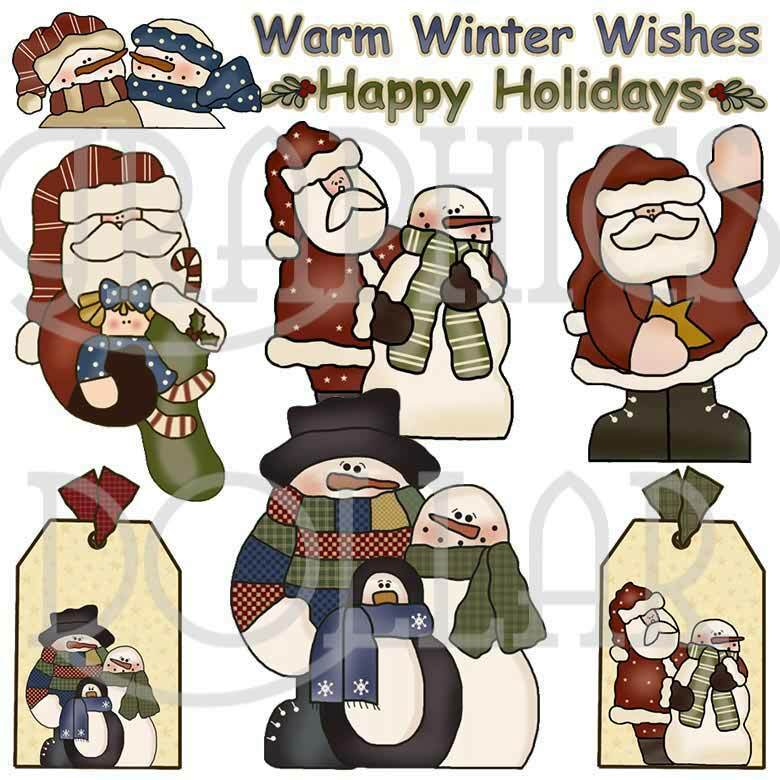 This North Pole Pals clip art set includes 9 charming clip art: Santa with snowman, Santa with stocking, Santa waving, 2 snowmen, tag with Santa and snowman, tag with 2 snowmen and a penguin, 2 snowmen with a penguin and 2 Word Art: HAPPY HOLIDAYS and WARM WINTER WISHES. 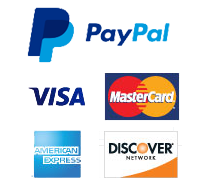 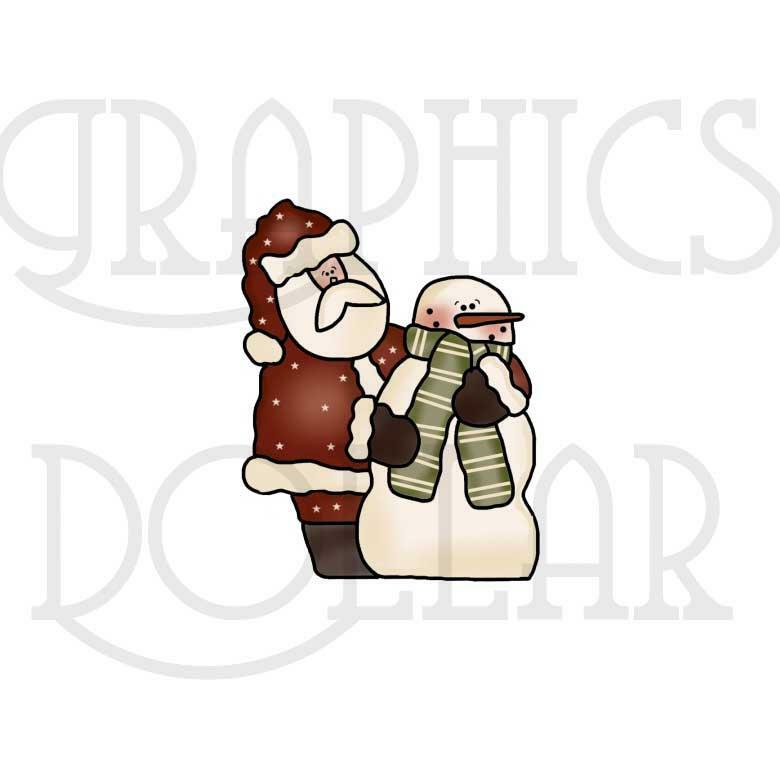 The North Pole Pals graphics set consists of images shown in PNG format (with transparent backgrounds) and JPG format at 300 dpi. 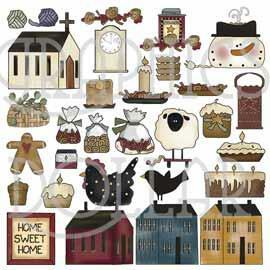 This clip art set can be used for both personal and commercial use.